Congratulations for taking a big step in your life! Your Tribe is with you! You'll be receiving your monthly tools for living your best healthy life! New goals every month for areas in your life that will help you grow on your journey. Your journal assignments, inspiration and your Roadmap calendar will get you on your way to your best life! 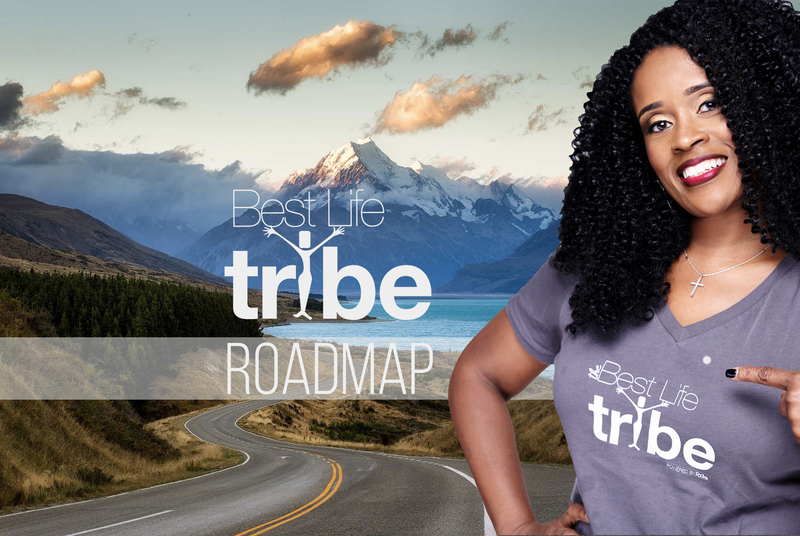 Enjoy weekly livestreams and join the Best Life Tribe FB community for support, encouragement and fun!